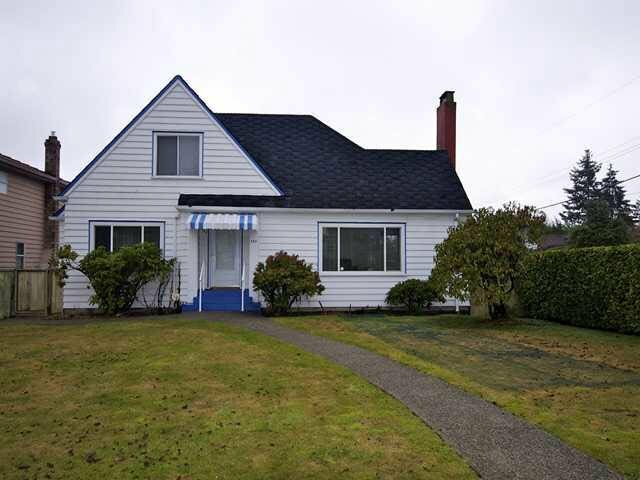 Well Maintained house on a large lot, three bedrooms up and two down. Building, developer or renovation potential. Large level lot (58'3 x 125). Investors Alert. Call for more information.